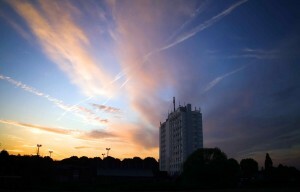 Straddling the borders of Havering and Barking and Dagenham, we have had a presence in the local area for over 100 years. We have been at our main site in Rush Green Road since 1969. We offer a range of inclusive activities to the local community, through health and wellbeing, accommodation and family work. As part of the global YMCA movement international work interweaves with all these areas. 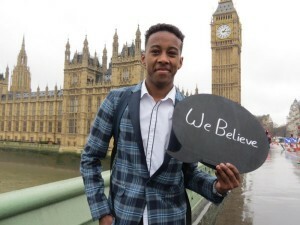 We provide supported accommodation for 148 young people, with an additional 22 move on flats to support independent living. Our support programmes provide employment and benefits advice, informal educational support, outdoor education and access to our health and wellbeing facilities. Click here to read more about our accommodation. 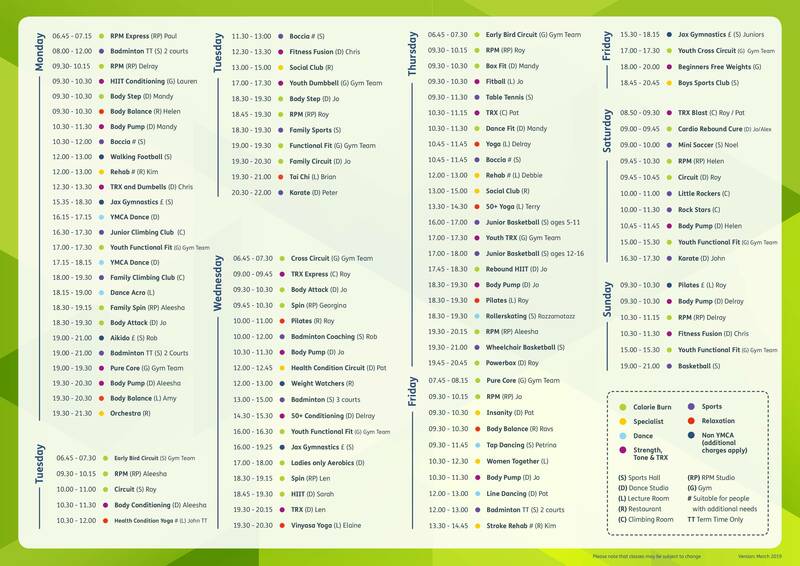 We have a newly refurbished 65 station gym and studios delivering over 100 classes a week. Fitness Instructors are on hand to offer advice and guidance as well as motivate you to achieve your fitness goals. We work with a number of local schools to provide fitness activities and specialise in working with those with additional needs, older people and families. We have a track record of working with hard to reach groups and in delivering community health in line with Primary Care Trust aims. 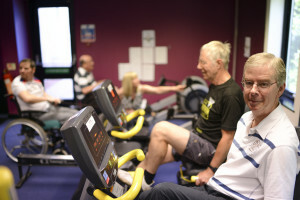 These include: cancer referral scheme, stroke recovery, 50 plus programmes and working with excluded children using fitness and health as a mechanism for personal growth and behaviour management. Click here to download our latest fitness programme. Regular exercisers will save money by joining, however ‘pay as you go’ options are also available. For more information or to join our gym please pop in, call us on 01708 766211 or email info.romford@ymcatg.org. 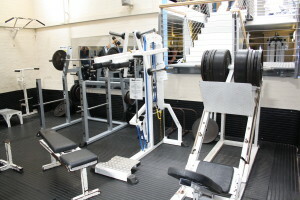 Click here to read more about our fitness facilities. 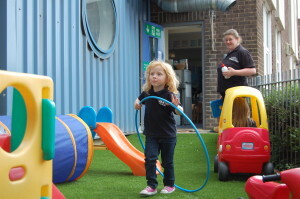 We deliver high quality, affordable, Ofsted inspected childcare across the borough. 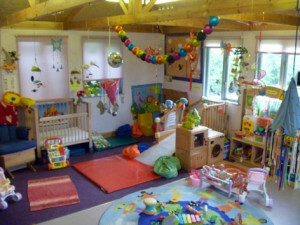 Pre-school for children aged 2-5 years old, five days a week from 9am until 12noon. After School Clubs (on and off-site) from 3-6pm, five days a week for 3-12 year olds. Holiday Clubs open 8am-6pm during the school holidays for 3-16 year olds. Boys Club on Fridays from 6.45pm-8.45pm, term time only. Parties for children up to the age of 14. Mother and Toddler Sessions on Mondays from 1pm-2.30pm, term time only. Click here to read more about our childcare services. 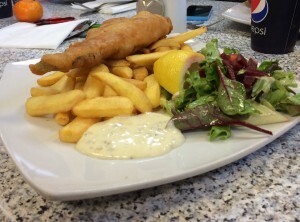 In our Diner on the ground floor, you can relax with a freshly made salad, a home-cooked hot meal, panini or a fairtrade coffee. Pick up a loyalty card to take advantage of our dining offers. We have a range of rooms for hire and can cater for anything from a small business meeting to a large social event. We also offer catering facilities and have a licensed bar. We provide ample FREE parking facilities and are in close proximity of the M25, A13 and London. To check availability and prices please contact us on 01708 766211. YMCA Romford can trace its roots in Romford back to 1906 and has been at its main site, 29 Rush Green Road, since it was completed in 1969. Click here to read more about our history.